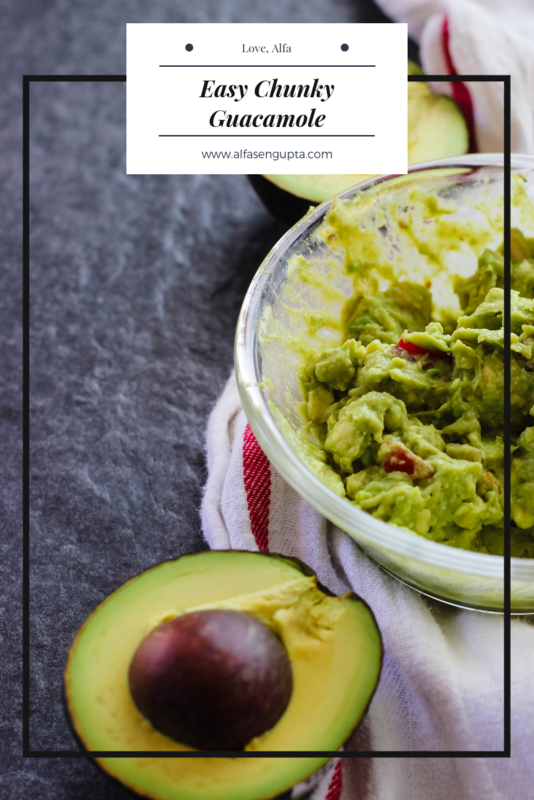 The other day, I shared how I make my guacamole on my Instagram and then took a poll if anybody wanted actual measurements of how I make it! Turns out there were quite a few people who were interested, so I went ahead and decided to get it up here! This literally takes about 5 minutes to make if you have all the ingredients on hand because its simple and quick to put together whether it’s for a snack, part of a meal, or maybe you’re making a whole lot of it for a party! You can’t go wrong with guacamole. It’s basically always there to please! 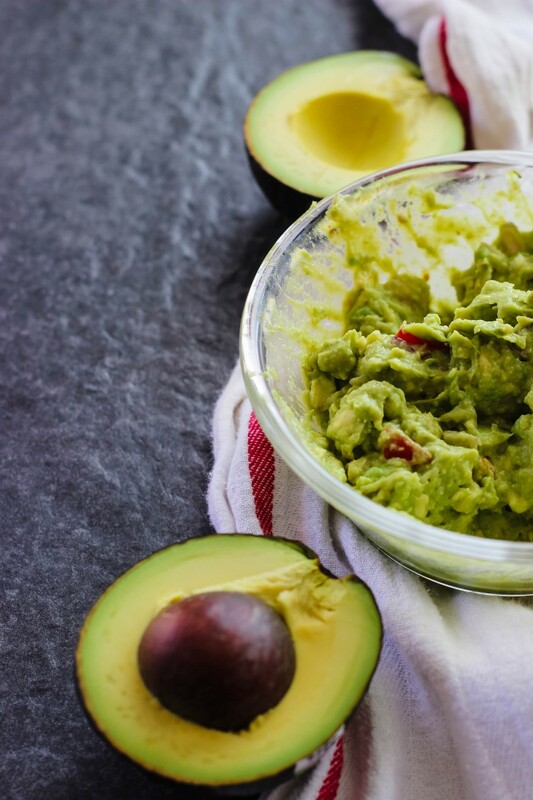 Scoop out flesh of the avocados and get it into a bowl. Start to mash it up, but not so much where it’s completely smooth! After all, this is called chunky guacamole. Add in the EVOO, tomatoes, red onion, the spices, and the lime. Give it a quick taste and add salt accordingly! 1. 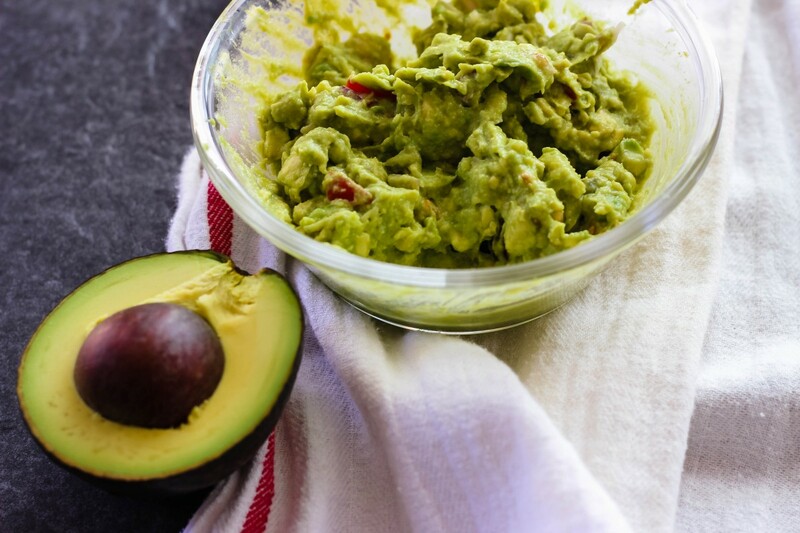 Scoop out flesh of the avocados and get it into a bowl. Start to mash it up, but not so much where it's completely smooth! After all, this is called chunky guacamole. 2. Add in the EVOO, tomatoes, red onion, the spices, and the lime. Give it a quick taste and add salt accordingly!